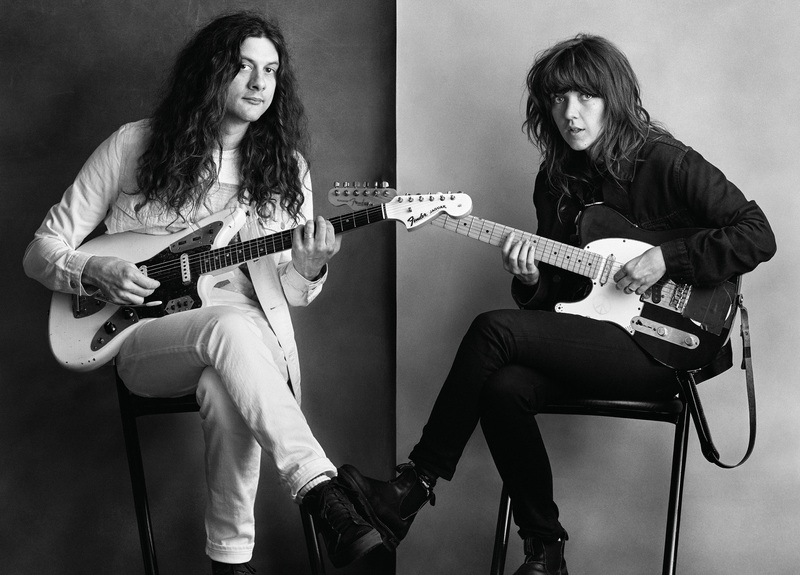 Though above all, Kurt Vile and Courtney Barnett will release a shared album on 13th October this year, edited collectively by Marathon Artists, Matador Records and Milk! Records, which will be entitled Lotta Sea Lice. Recorded at Newmarket Studio in Melbourne, Australia, it will be produced by Callum John Barter and will offer the following tracks: Over Everything, Let It Go, Fear Is Like a Forest, Outta The Woodwork, Continental Breakfast, On Script, Blue Cheese, Peepin’ Tom and Untogether. Mick Turner and Jim White from Dirty Three, Stella Mozgawa from Warpaint and Mick Harvey from Bad Seeds will all contribute to the album. We know it’s hard to wait patiently for 13th October, so here’s a little appetiser – the brilliant first single entitled Over Everything, for which the music video was produced by Danny Cohen, who has notably worked with King Gizzard & The Lizard Wizard and Mac DeMarco.